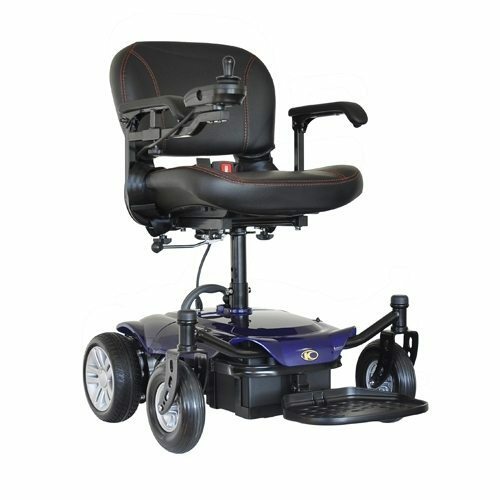 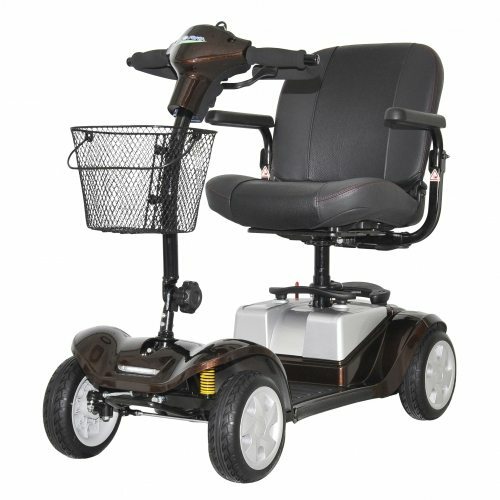 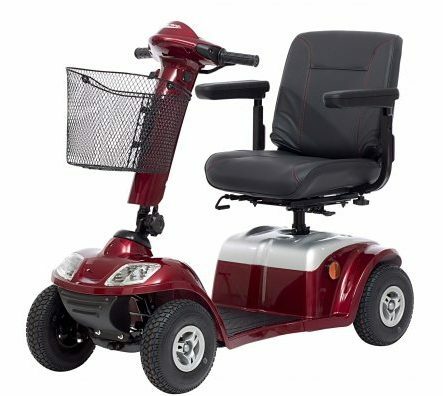 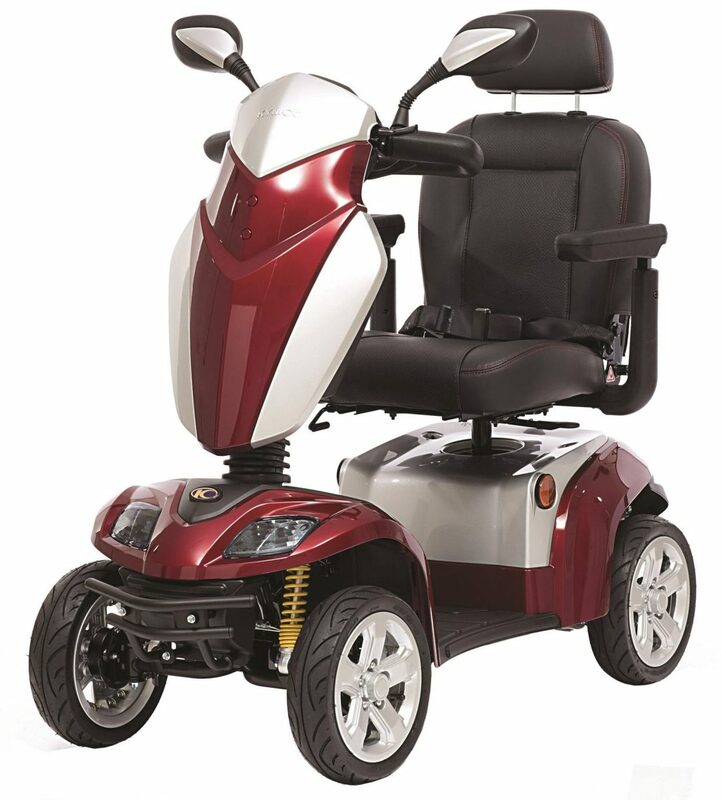 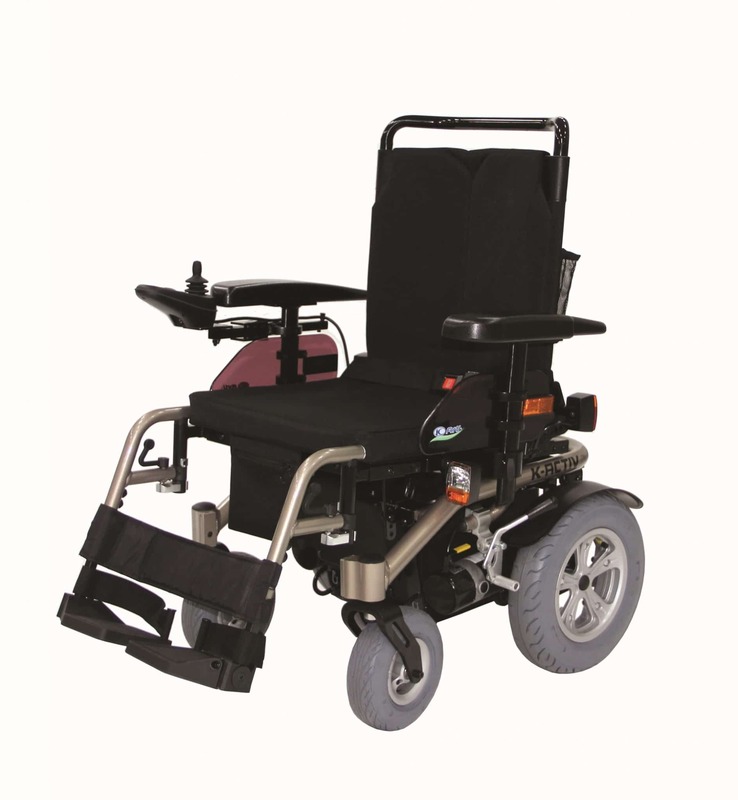 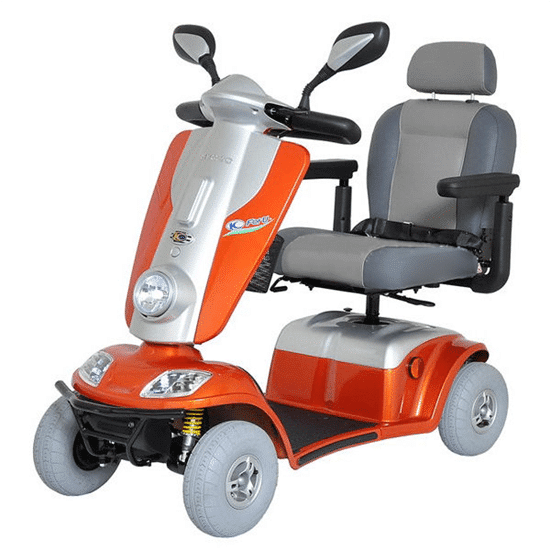 We are amazed at the quality and performance of the Kymco Healthcare mobility scooters, you can tell that the company has a background in motorcycles due to the great detail that goes into every design. 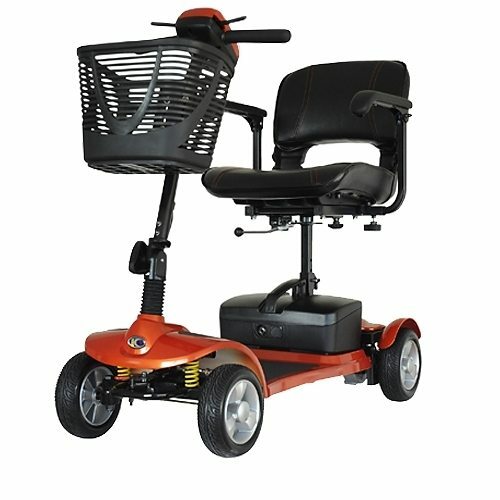 The paint finish on the Kymco mobility scooters is easily the best on the marker. 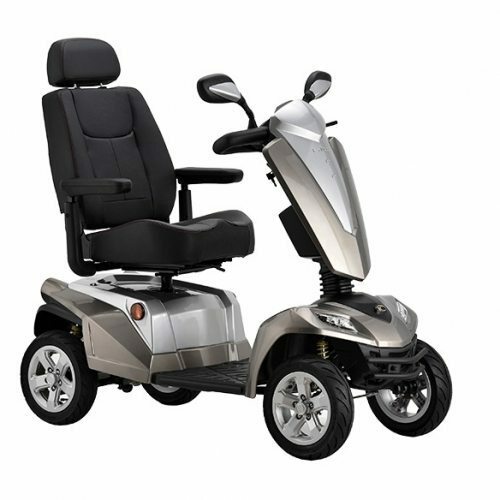 Great service, and an excellent 18 month warranty across the range make Kymco one of the very best manufacturers in the UK.